Home Entertainment Drama Upcoming Drama Updates! With our favourite August dramas dwindling to a slow end, it is time we prepare hearts and self, for a new set of dramas. There are some pretty cool drama plots ahead, with some of the best that JTBC and tvN has ever come up with. But don’t worry, you can anticipate our ‘Last Look’ versions of Moon Lovers and Moonlight Drawn By Clouds. Keep your eyes out for something on Cinderella and the four knights too! This drama will be following yet-to-air tvN series Goblin on it’s Fri-Sat schedule, and follows the story of a time traveler and his wife. Though little has been released about this drama’s plot and other details – it has begun production. The line up for this drama *drum roll* will include Shin Min Ah and Lee Je Hoon. Shin Min Ah was last seen in Oh My Venus with So Ji Sub, and received much praise for her acting, and even won some prizes for it. Taking a look at the stills that have been released so far, we can already tell that this series is something you can watch out for. This american series remake will be starring some of our favourite rookie actors and idols too. 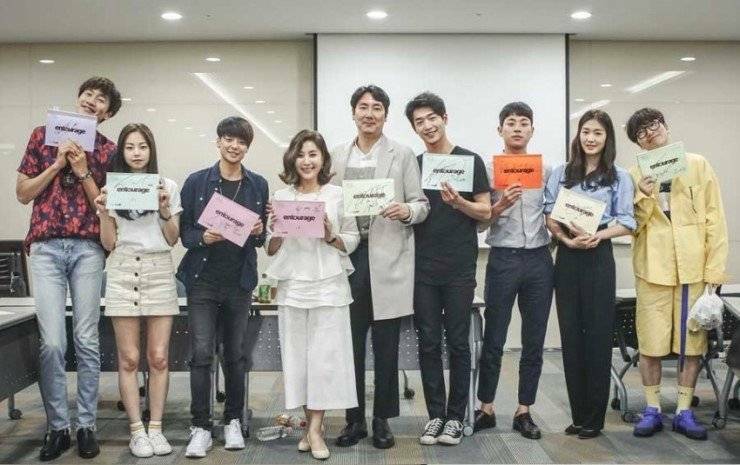 With Seo Kang Joon, Kwangsoo, Amber and Cho Jin Woong – this drama has already raised a lot of expectations from fans all over the world. The story follows rising star actor Young Bin and his adventures with his best friend, as a person in the film industry. We all love idol-life dramas and this one is definitely going to be something to remember. Have you taken a look at the trailers yet? 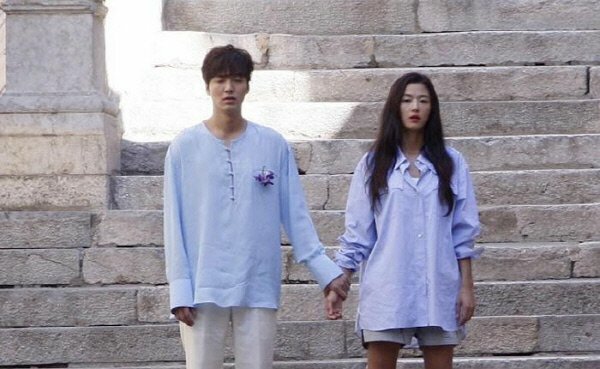 The much-anticipated Lee Min Ho and Jeon Ji Hyun drama is currently being shot in Spain and has been reported to making much progress. This will be Lee Min Ho’s last drama before his military enlistment lasting 2 years, and his first after his long break since The Heirs. Jeon Ji Hyun has also not returned to the small screen since her drama with Kim So Hyun, My Love from Another Star. All these dramas seem so interesting, with a brilliant cast! We simply cannot wait. Previous articleBTS WINGS Last Photo Concept: Group and Pink JIN! Next articleKahi has Officially Become a Mother! BTS’ Album ‘Love Yourself: Tear’ Becomes The First K-Pop Album To Debut No.1 On The Billboard Chart! !